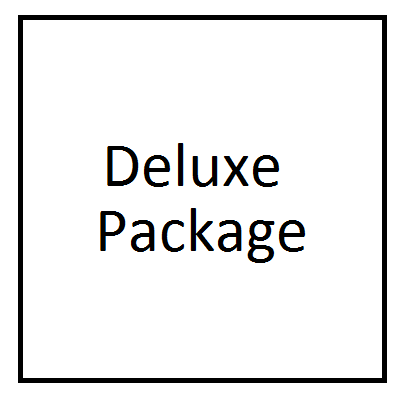 We offer two types of packages, Premium and Deluxe! Click on the See Details buttons below for each package. We also offer a le carte items if you are looking for a specific service. Check out our Hire Us page for more details. If you would like to discuss options over the phone or email, go to our Contact page for inquiries. Why should you hire us?? To finish a LinkedIn Profile on your own, the average skilled person can complete their profile within 6-10 hours. With our experienced team and the easy online questionnaire, we have created a process that takes only an hour of your time. Would you do business with yourself after seeing your profile? The premium package is ideal for the professional that would like a simple face lift and have to put minimal effort into the optimizaiton. It is essentially virtual and can be completed at your own pace. The deluxe package is perfect for professionals that would like to take a deeper dive and have some additional details brought into their profile - a little more bang for your buck verses the Premium Package.